Canon EOS M is available ! 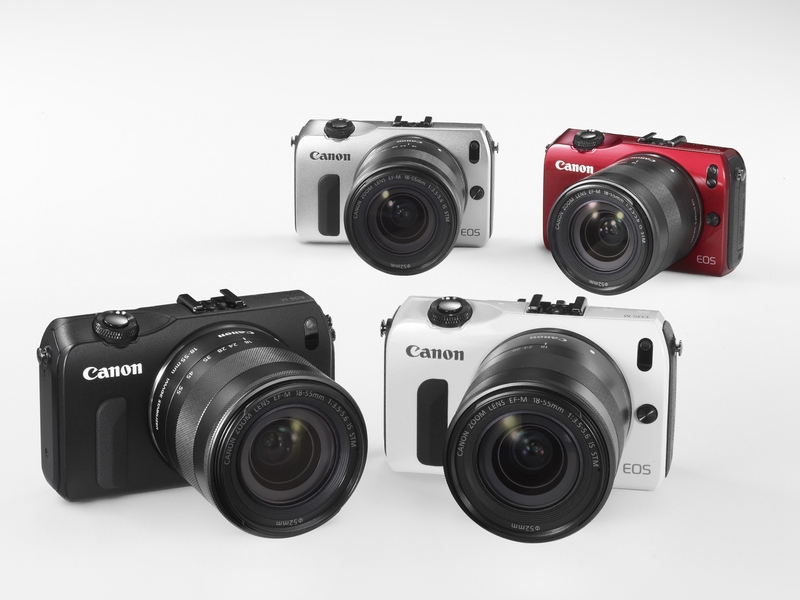 Today, on the 20th October 2012, the long awaited Canon EOS M is officially available at authorised Canon dealers. The Canon EOS M was announced to the public on 23rd July 2012 and I was part of the milestone event witnessing Canon’s addition to the wide and diverse range of the EOS family. Here is a recap of the Canon’s milestone event that I attended and today, the Canon EOS M is now available! For the Canon fans out there who are eagerly waiting for the pricing and availability, here’s the good news and information for the EOS M pricing and packages! I am looking forward to do a hands-on review of the Canon EOS M someday soon and share my experiences with my readers and supporters! Enjoy and have fun shopping and photographing with the Canon EOS M !